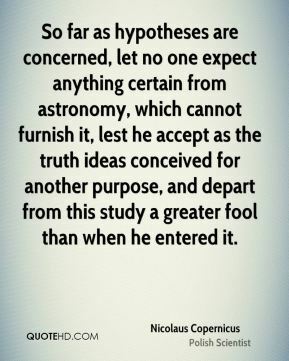 So far as hypotheses are concerned, let no one expect anything certain from astronomy, which cannot furnish it, lest he accept as the truth ideas conceived for another purpose, and depart from this study a greater fool than when he entered it. 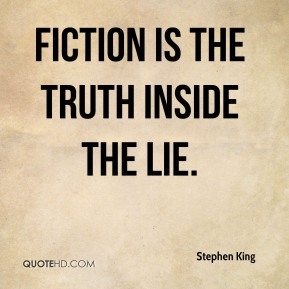 Fiction is the truth inside the lie. 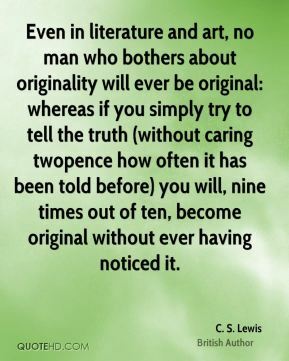 Even in literature and art, no man who bothers about originality will ever be original: whereas if you simply try to tell the truth (without caring twopence how often it has been told before) you will, nine times out of ten, become original without ever having noticed it. 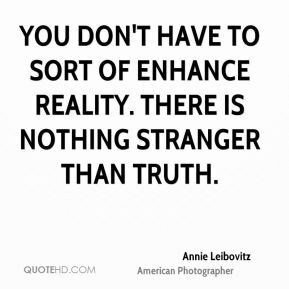 You don't have to sort of enhance reality. 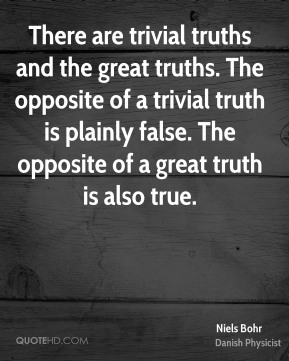 There is nothing stranger than truth. 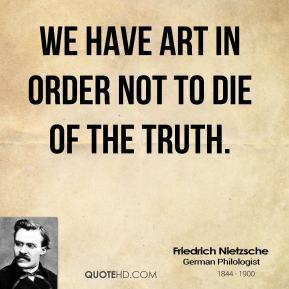 We have art in order not to die of the truth. 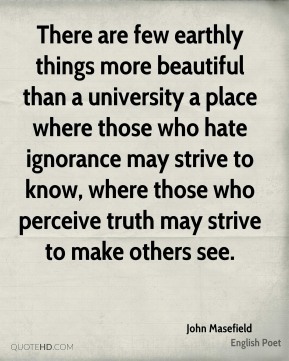 There are few earthly things more beautiful than a university a place where those who hate ignorance may strive to know, where those who perceive truth may strive to make others see. 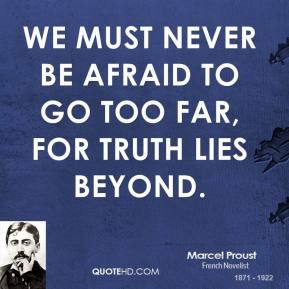 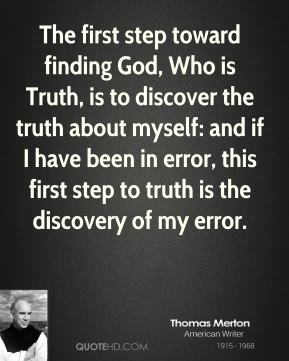 We must never be afraid to go too far, for truth lies beyond. 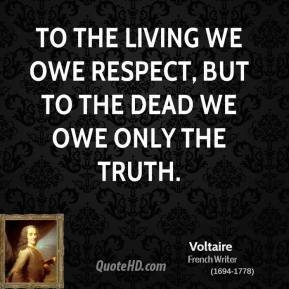 To the living we owe respect, but to the dead we owe only the truth. 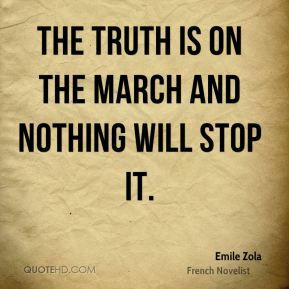 Women must tell men always that they are the strong ones. 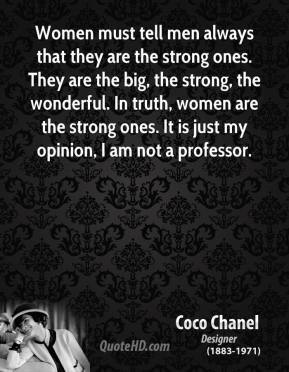 They are the big, the strong, the wonderful. 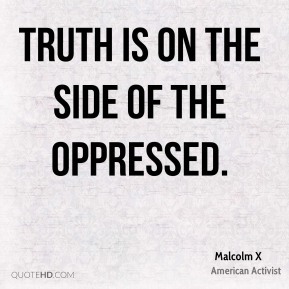 In truth, women are the strong ones. 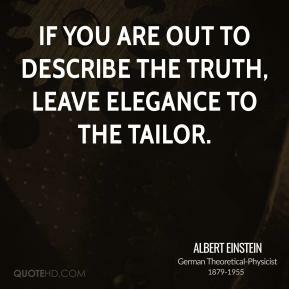 It is just my opinion, I am not a professor. 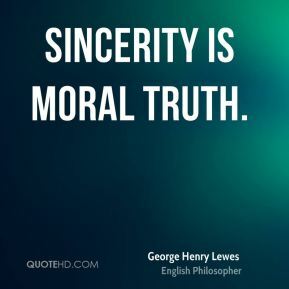 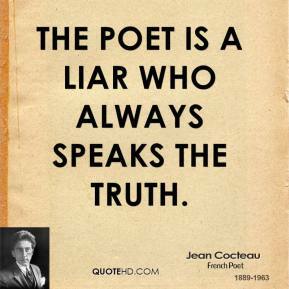 I believe that the people, instead of pretty lies, should be told the truth, no matter how ugly it may be. 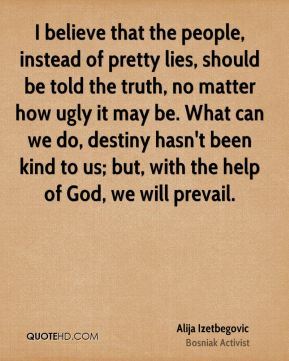 What can we do, destiny hasn't been kind to us; but, with the help of God, we will prevail. 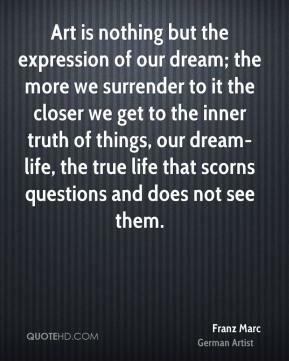 Art is nothing but the expression of our dream; the more we surrender to it the closer we get to the inner truth of things, our dream-life, the true life that scorns questions and does not see them. 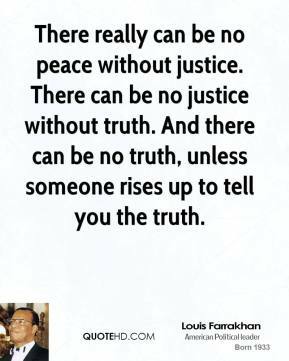 There really can be no peace without justice. 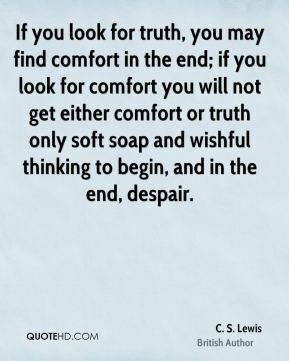 There can be no justice without truth. 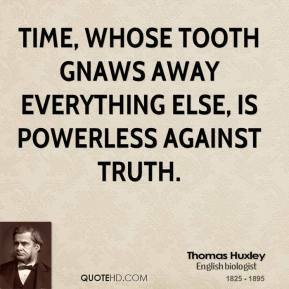 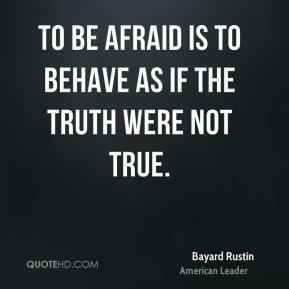 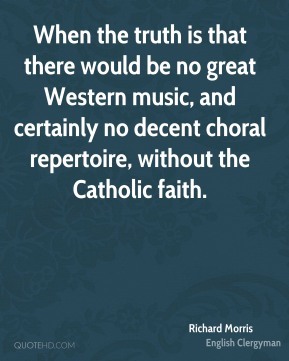 And there can be no truth, unless someone rises up to tell you the truth. 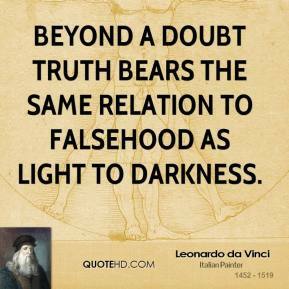 Beyond a doubt truth bears the same relation to falsehood as light to darkness. 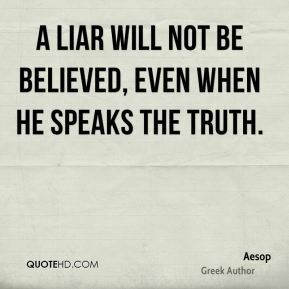 A liar will not be believed, even when he speaks the truth.